Fiber reinforced calcium silicate board is produced by the process of pulping, molding, accelerated the curing reaction in high temperature and saturated high pressure steam. It is made of main cementation material which is siliceous and calcareous material combined with reinforced material which is inorganic mineral fiber or cellulose fiber loose. 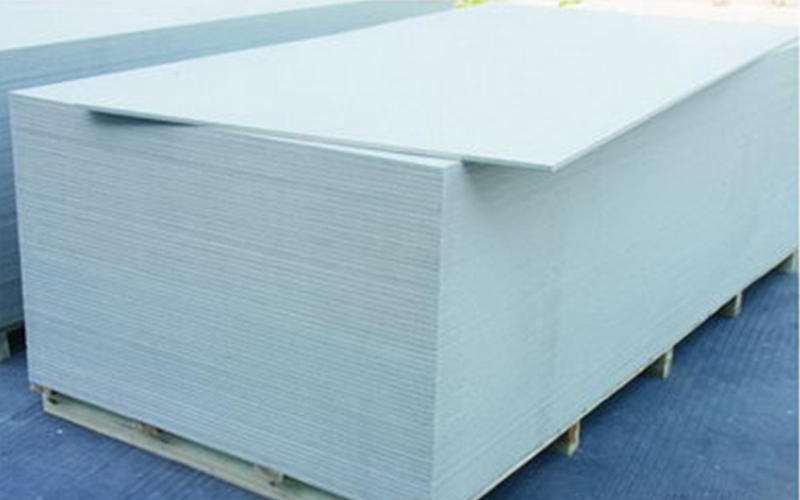 Fiber reinforced calcium silicate board is made of fiber with non-asbestos. The finished product has asbestos-free. 1. Fiber reinforced calcium silicate board is a multipurpose board which can be applied to ceiling and partition wall of all kinds of civil building. Partition wall or ceiling of it combined with structural frame pertains to light weight and non-stressed partition wall and ceiling. 2. Except for the common use, the fiber reinforced calcium silicate board also can be applied to the renovation of old building. 3. In addition to the common use in civil building, it also can be applied to special building. It can be used as plugpad of ceiling and baseboard in the clean room of research laboratory.